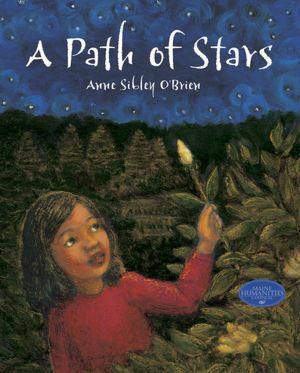 Author / Illustrator Anne Sibley O’Brien will share the book A Path of Stars with families and host a series of events including drawing the lotus, learning a Cambodian dance and sharing Cambodian food from Chiang Mai Restaurant. Children and families will decorate cards that will be sent to the Cambodian temple in Buxton, Maine. 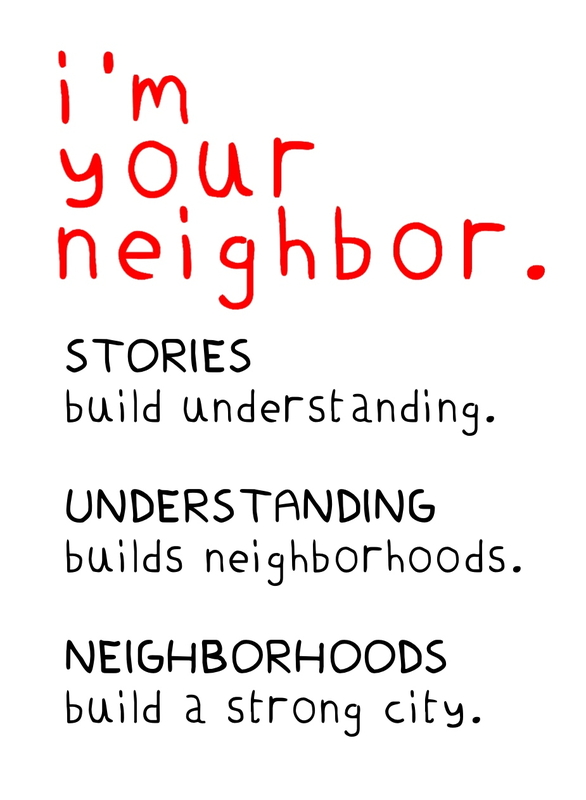 Free copies of the books will be given away (while supplies last) courtesy of the Law Offices of Joe Bornstein. All ages welcome, best for families with children ages 7-12.